Poplars Garden Centre in Dunstable was host to the GIMA day conference on Thursday 26th November where Aspin attended to give a presentation on the benefits of technology in the workplace. For Half Moon Bay, Aspin have certainly demonstrated their worth, as the Bath based wholesaler of licenced and themed giftware prepares to launch their third piece of Aspin software to process their B2B orders. It’s free, so why would you not have a look? You all knew that though, didn’t you? You knew that our iPad app for sales reps is free to download. We tell every prospective client, we print it on our marketing and we try to shout about this as much as possible, and we’re about to talk about here, again. A big congratulations to Kuhn Rikon who were selected as the winners of the B2B charity donation competition to mark the release of PixSell v2.0. 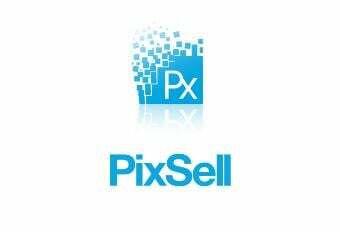 Kuhn Rikon are an Aspin client about to launch PixSell – our iPad app for sales reps and agents to present products and take orders. Their charity of choice is Compton Hospice based in Wolverhampton, who will be contacted by Aspin to receive their donation.